My form link does not load. When I try and insert the link to the form into my website it comes up blank! Please help. This form seems to be deleted. When did you create it? The form with ID 41405135214239 from your screenshot is blank, so it will not show any fields. Please make sure to use correct form link or embed code on your website. Ok, so it seemed that everything was working but when I woke up this morning I found out that my form name had changed back AGAIN, and my autorespond message also changed back again. This is more than frustrating because I have had people register and the Subject of the autorespond email now refers to a totally different subject. This is not professional and is out of my control and makes us look verybad. Our apologies if the issue causes inconveniences and troubles to your end. What information has been changed here? You can check your form revision history: https://www.jotform.com/blog/95-Introducing-Form-Revisions-Never-Lose-Your-Work-Again. The feature can bring back lost changes to your form(s). Click on the updates on the left side and click "Revert to this version" on the right side. By the way, the form with URL: http://www.jotform.ca/form/41405135214239 was deleted and currently on your Trash Folder so I assumed the form in my first reply is actually the one that has the issue. Please correct me if I'm wrong. Actually the form was the May 29 Trail Day one which was a clone of the May 22 Skills form. I am not sure where the blank form came from but I did delete that one as well as the one for the May 22 Skills Registration as I thought maybe that was why it kept reverting back. That includes the name back to "clone of .... " the autorespond email subject as well as the limit date keeps disappearing. As I just looked now, the name has changed back to "clone' and the limit date in preferences is gone. PLEASE PLEASE PLEASE..... I cannot have this continue. Thank You for the further clarification and again we really do deeply apologize about this mishap. We are doing what we can to ensure that it's fixed. When you say the name changed back including the limit date and preferences did that happen after you tried the form revision revert as my colleague pointed out for you to try? Or? YES, IT CHANGED! It seems when he looked at it 2 hours ago it was fine, after I made the change back this morning. I have not tried to change it since. Please look at it and you will see the name of the form on my home page have changed back to "clone...." and yes, the date limit got deleted. I will not change it back until you rectify it. It is wasting too much of my time. Perhaps I need to look at another webform company? I cannot tell what caused this thing. But on some occassions, having the form opened on more than one browser may cause the revert of the form being modified since there's a timer that automatically saves a form at a certain period. 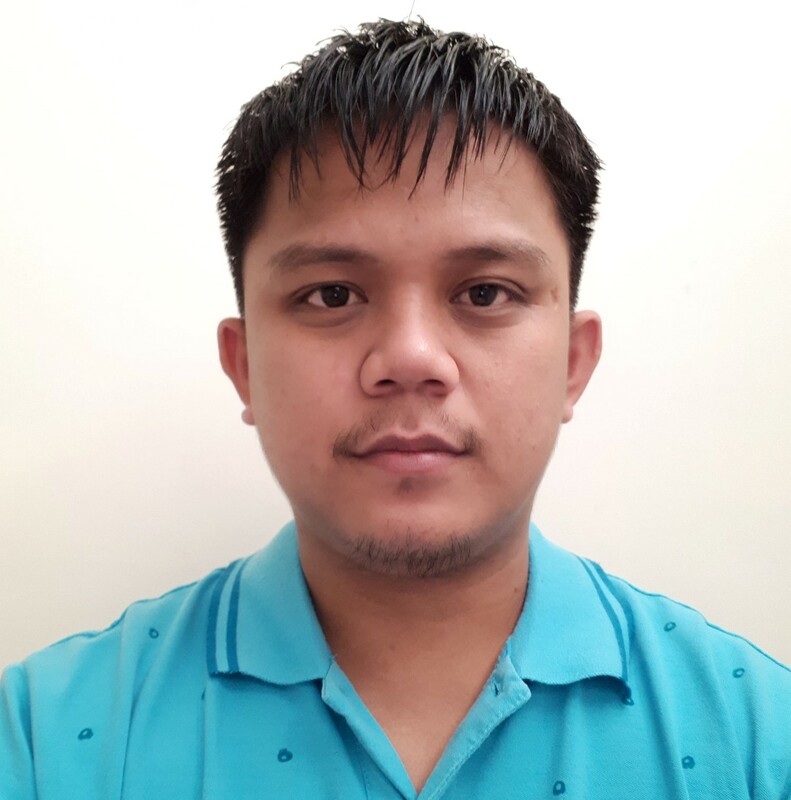 I also have checked your reversion history and as you say that the only parts of the form that had been changed were the form title and the date limit, I reverted the form to the last two changes backward. 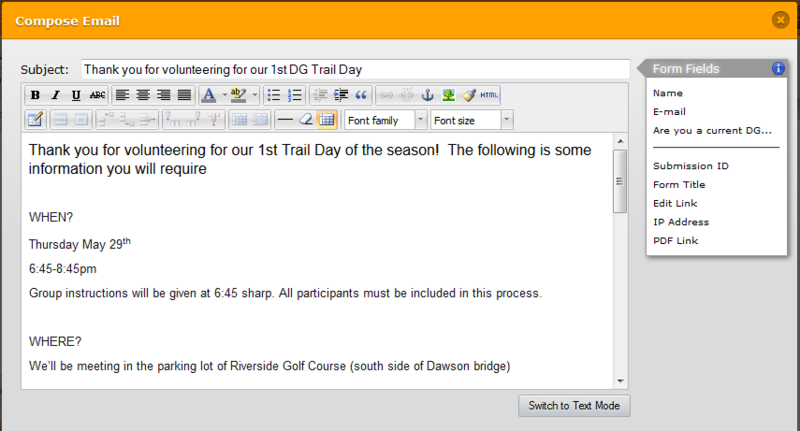 This changes the form title to "May 29 Trail Day", with the form limit to expire on 2014-05-27. Thank you. That would make sense. I will ensure I log out before logging into another computer in future.